THE opening of The Nature Nook at The Briars Nature Reserve, Mt Martha, on Saturday 3 November was a great success enjoyed by locals and state-wide visitors. 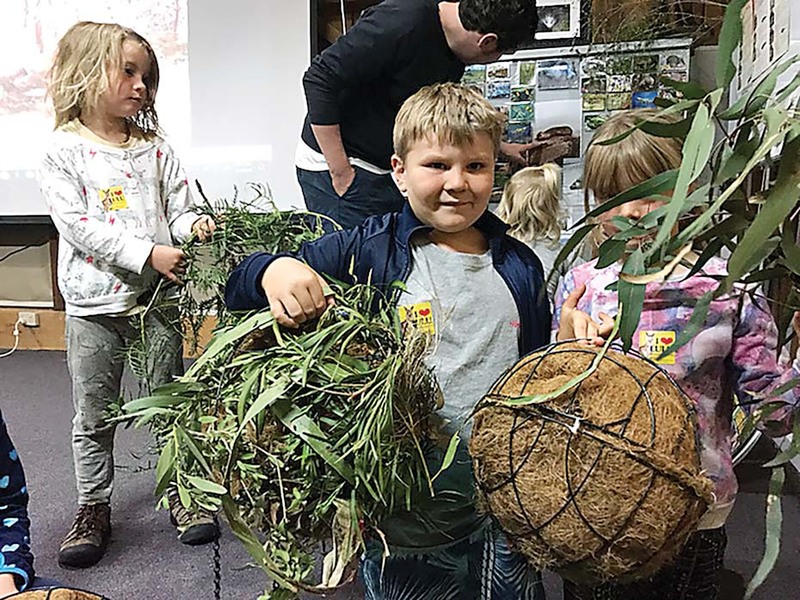 Designed and presented by the Australian Wildlife Protection Council, with the support of a Mornington Peninsula Shire Council Placemaking Grant, the jam-packed day of wildlife wonder officially opened the permanent space at The Briars Nature Reserve for all to enjoy. The space, a quiet place for the community to sit and contemplate wildlife, was opened by Cr David Gill and attended by supporters, including state Greens candidates Paul Saunders and David Sinclair, Nepean Liberal candidate Russell Joseph, and ecologists Mal Legg and Hans Brunner. The opening was followed by activities at the visitors’ centre, including “Who did that poo?” and “Who Made that Sound?” which enthralled children and adults alike. 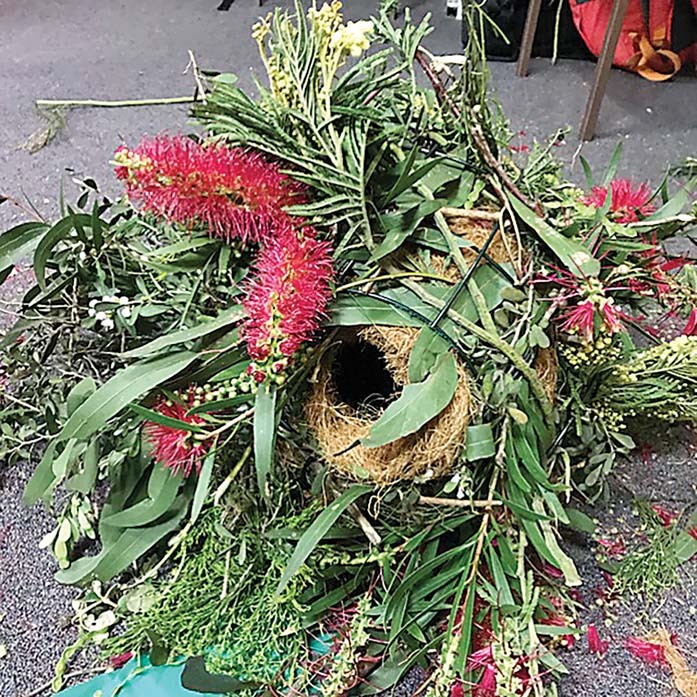 Nest boxes were checked with special cameras and the children had a great time making much-needed dreys, which are homes for ringtail possums soon to be released from shelters. Videos of rarely seen native animals were played on the projector. 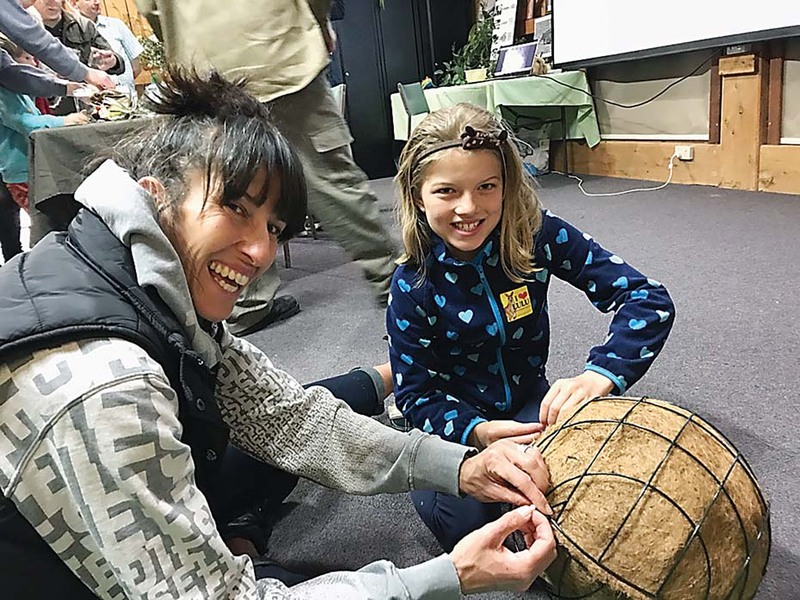 The activity sessions were followed by a trip to The Nature Nook where visitors sat on logs and took in the sounds, smells and sights of the surrounding forest. The noises of birds and the wind in the trees, smells of leaves and flowers, and sights of the area, were relaxing and informative and everyone felt refreshed and invigorated.